The so-called “Affluenza Mom” is out of jail. 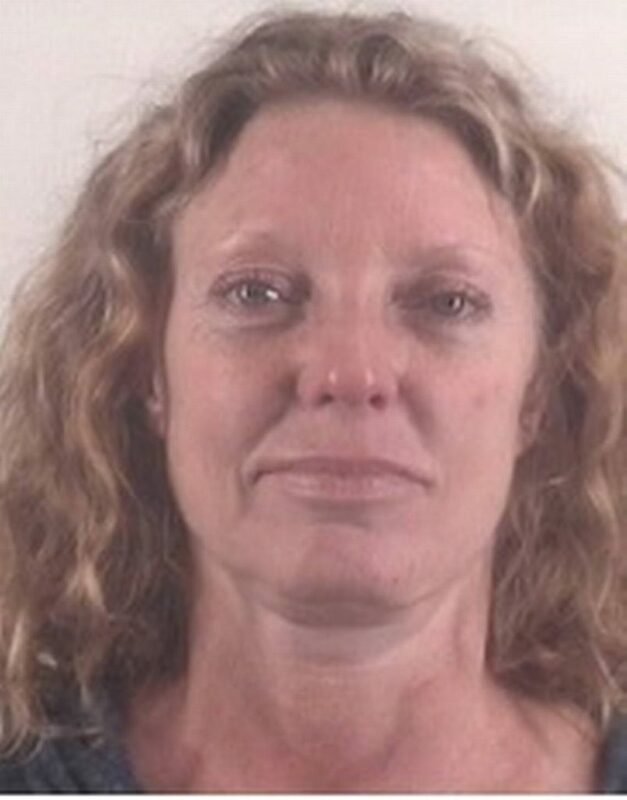 Tonya Couch had been in jail since June when she tested positive for methamphetamines. Couch goes on trial in November for hindering apprehension and money laundering in connection with fleeing to Mexico with her son, Ethan, in late 2015.